Need an extra dose of nutrients? Looking to detox your body? Maybe kick that pain to the curb? 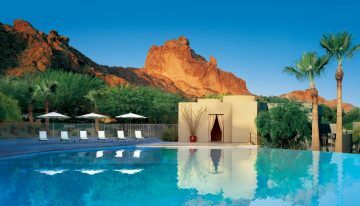 Joya Spa at Omni Montelucia has a cure for all with its seasonal spa treatments. 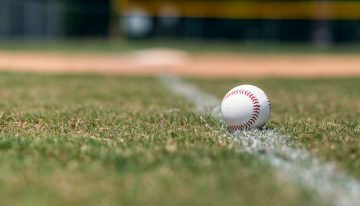 Score a home run with these spring training specials and packages at top local resorts. 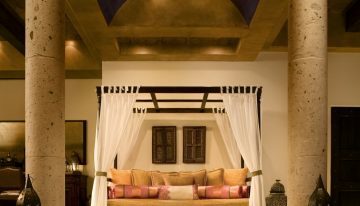 For the ultimate level of luxury, privacy and seclusion, the 2,800-square-foot Andalusian Presidential Suite is it. 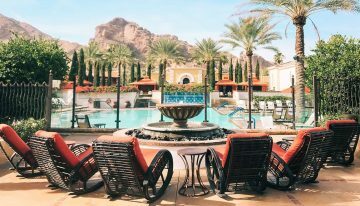 Since Phoenix is home to some of the nation’s best resorts, we rounded up the top spring training hotels closest to each Cactus League stadium to make it even easier to choose where to book a room. Who doesn’t love yoga, wine and Arizona’s spring weather? Enjoy all three during Four Seasons’ popular Candlelight Yoga Series. 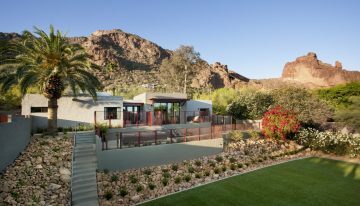 Sanctuary on Camelback Mountain Resort has introduced its Sanctuary Elevated package, which includes a stay in the resort’s newly renamed collection of private homes, The Villas at Sanctuary. 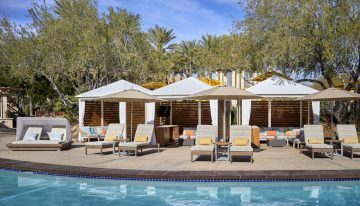 Things are looking shiny and new at JW Desert Ridge, as they announce the near completion of new amenities and enhancements. Not your typical desert resort, Omni Montelucia takes guests on a magical journey through Spain’s Andalusia region.